If you still don’t know it yet, StarCraft is a strategy game which is developed by Blizzard Entertainment. Blizzard is also creator of Warcraft series and World of Warcraft. The first StarCraft game was released in 1998, later on StarCraft 2 was released in 2010 as a continuation of the storyline. In StarCraft there are 3 races fighting against and tying to obliterate each other and this is not a simple strategy game; this is engineering. Players are trying to do their best with their limited resources, reminds me some of industrial engineering courses. And why do they use keyboard like that? Because in this game every second matters and just a tiny mistake may change the fate of the war. I don’t like watching the whole football matches because I think it is boring to sit and watch something that long, I always lose my focus at some point; however, this is different. 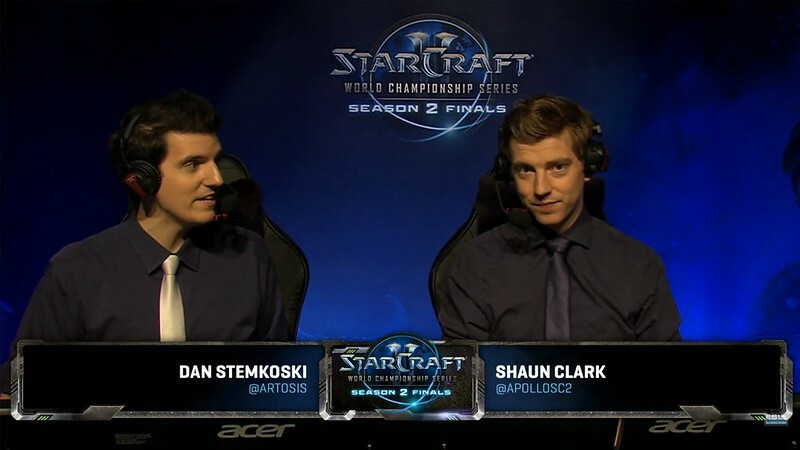 You can watched 1.5 hours long StarCraft tournaments without taking any breaks. In these tournaments, action starts from the beginning. At the very beginning, each user sends their worker to spy on the other user and sometimes these workers attack each other or block other workers from building barracks, so much action. 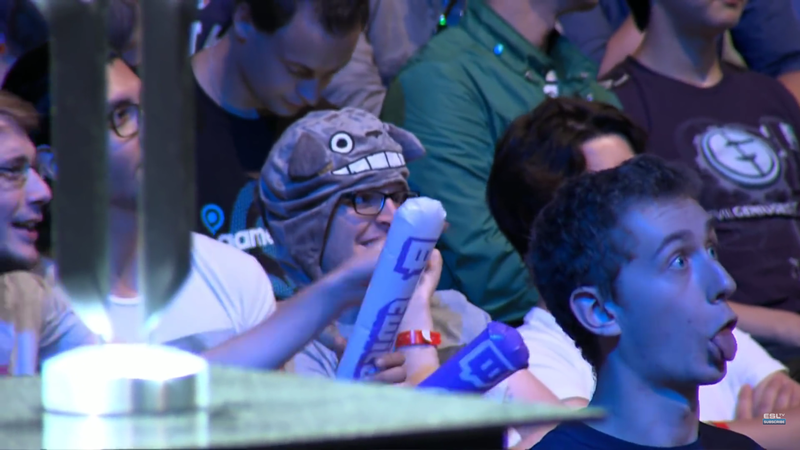 Now let me show you some interesting scenes from one of the StarCraft tournament I watched recently. Having trouble following these tiny units? Each and every one of those units are controlled by StarCraft players. Those marines you just saw were controlled by a player called “Bomber”. 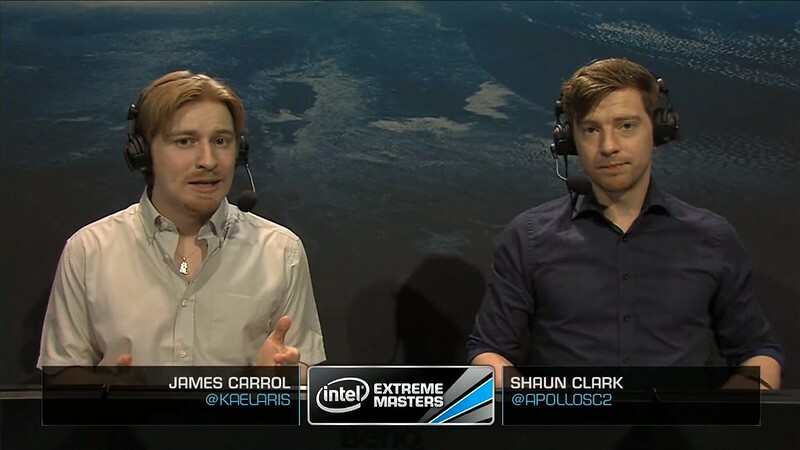 If you see either of these commentator on the screen, consider watching it. If you see two of them on the same screen, definitely watch it. I can literally listen anything if these three guys are the narrators. 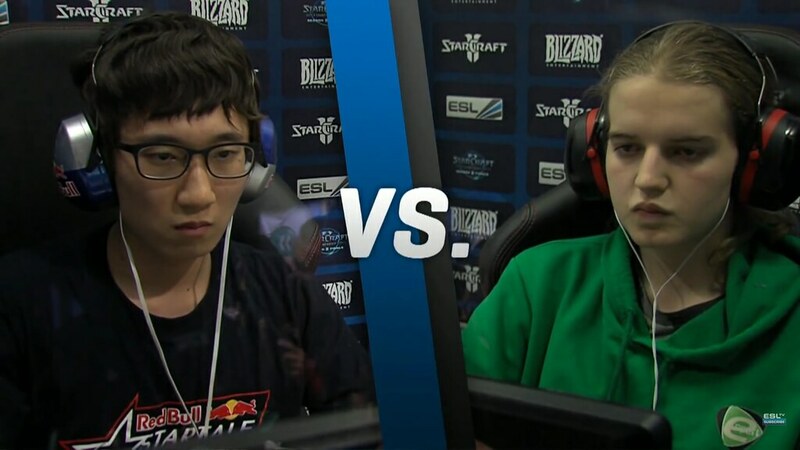 If you are thinking what I’m thinking, the answer is “Yes”: Scarlet is a female player and she can beat you at StarCraft. This match was quite interesting, much more interesting than the casual ones so I decided to share some awkward/odd moments in this match. 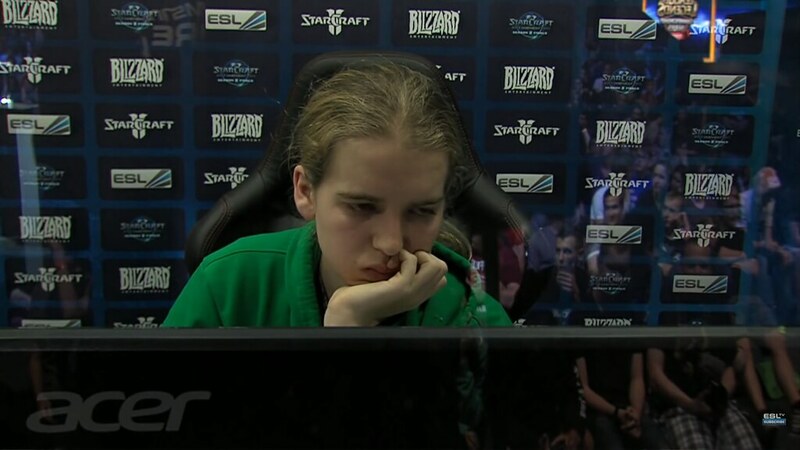 Scarlet’s expression when she lost. 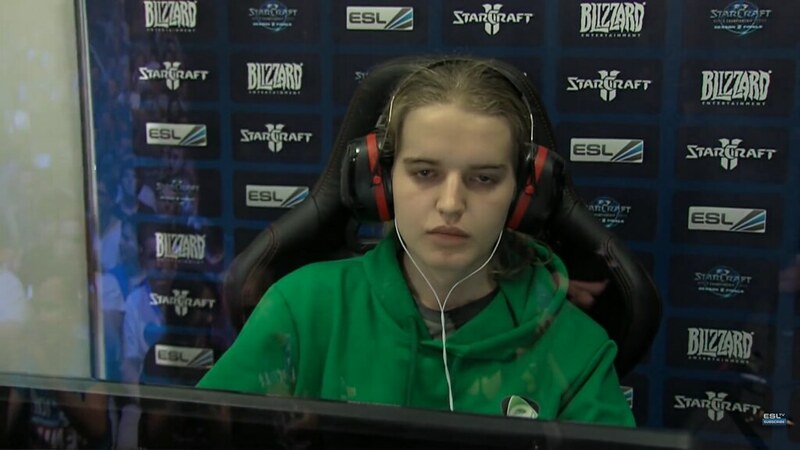 Scarlet’s expression when she won. 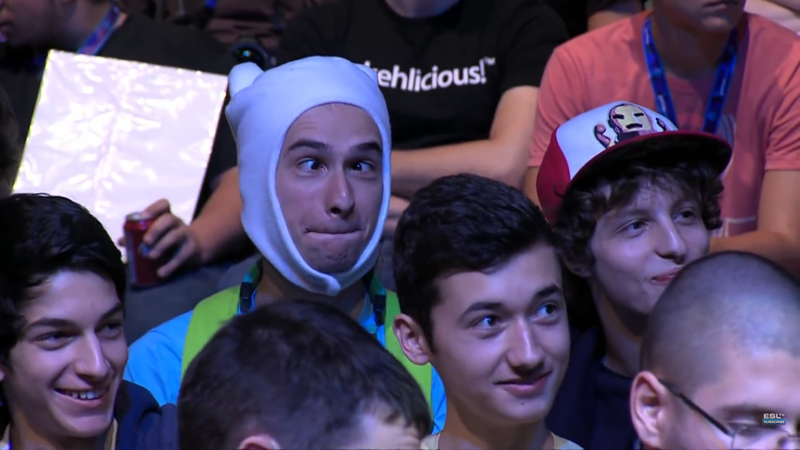 The moment you think Finn hat is kinda cool. 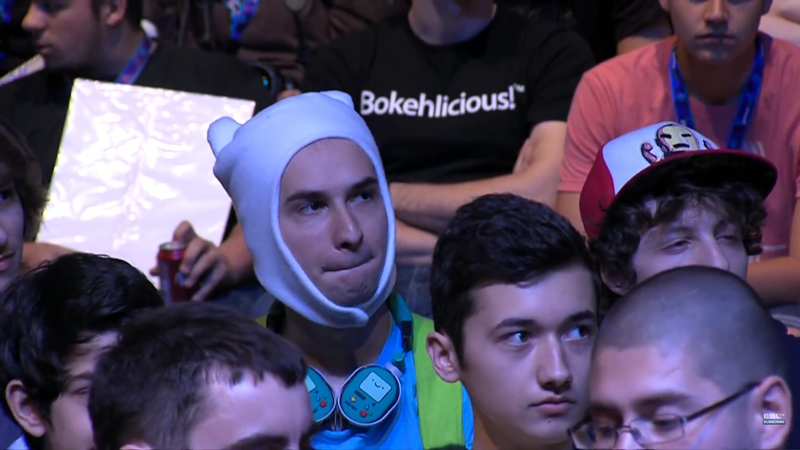 The moment you realized Finn hat is not that cool. 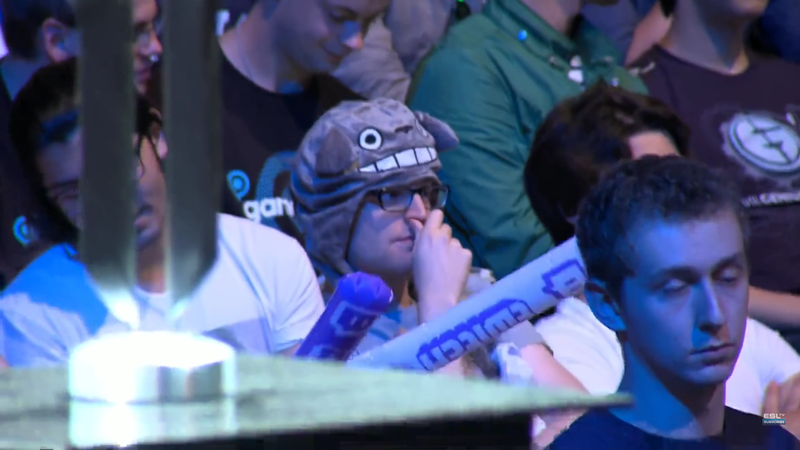 Another guy with a cool hat busted while he was picking his nose. Previous PostDid You Play ‘Rick And Morty’ Mario Game?